Writing a new employee handbook for your business? These templates offer a great starting place for a handbook that suits the unique needs of your business. Looking for a location for classes or certification schools? Here is a directory of locations that offer marine curriculum and their points of contact. 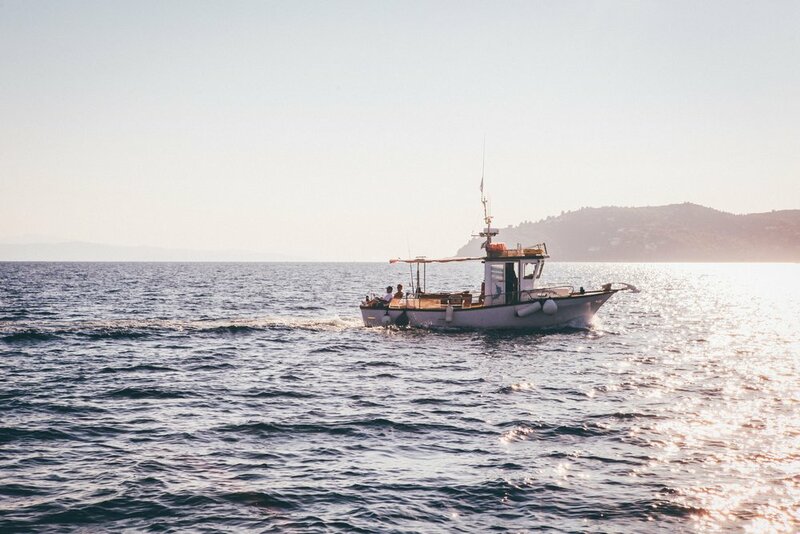 The Marine Industry Career Network (MICN) is a collaborative effort among marine trade associations and industry stakeholders to connect employers with a qualified work force. Employers can manage job postings and search resumes. Job Seekers can view openings, post resumes and career-related documents and access career development resources. Would you like to feature available jobs through The ESMTA? Send us a detailed message regarding what positions you have available, necessary qualifications and the best point of contact for your hiring manager. Our members receive a 25% discount on this service. New York State is privileged to have a diverse array of water bodies on which to boat. From the Great Lakes, Long Island Sound, Hudson River, Canal System, Finger Lakes, Lake George, and many other lakes and rivers across the State— New York has everything a boater could want. ProtectLakeGeorge.com educates boaters and other lake users about the threat of invasive species and how to prevent the spread of invasives species. Check out the links below to learn how to get started! Boating safety is essential to your full enjoyment of the recreation. The following links will direct you to resources to help ensure your safety on the water. why become a member of the esmta? Would you like your business represented on our monthly newsletter? We've opened the opportunity for businesses and organizations to affordably sponsor our newsletter in exchange for logo exposure, advertising space and even full page articles and promotions. If you're interested in advertising on one of our monthly newsletters that extend to thousands of New York boaters. For more information, send our administrative office an email using the space above.